Last year, the new Disney movie took the world by storm. After the latest Disney movies had gotten somewhat mellow reviews, Frozen arrived and awed the critics. Combining Norse fairytales and superstition with Danish writer HC Andersen’s The Snow Queen, Frozen created a fairytale universe with princesses, trolls, reindeer, snow, high mountains and a sprinkle of magic. It has now grossed US$1.2 billion, making it the most successful animated film of all time, and the fifth highest-grossing movie ever. Allegedly a woman in Japan became so attached to the movie that she divorced her husband when she found out he didn’t like it. That’s saying something, right? 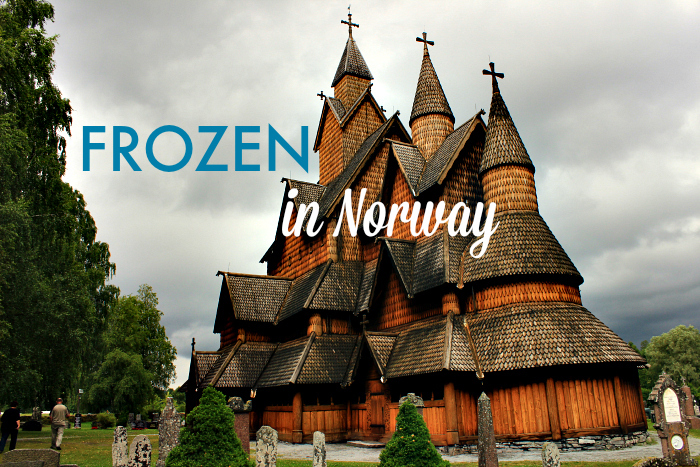 The movie is set in the fictional town of Arendelle (which is quite a different place than the Norwegian town of Arendal) and is based on the scenery and traditions of Norway. The architecture, nature, attire, and animals all look like what we find in The Land of the North. 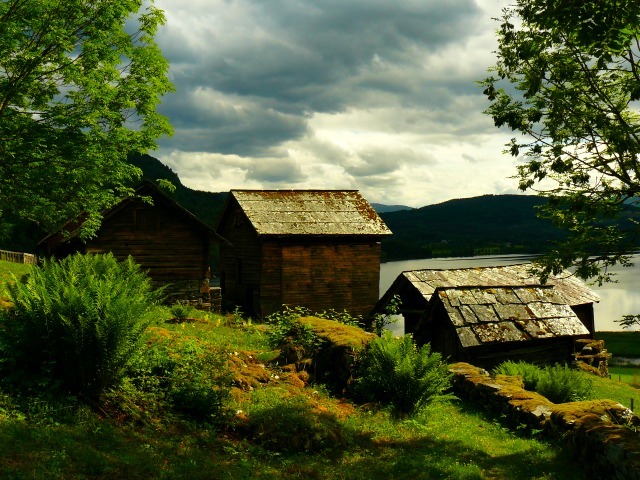 But perhaps mostly one place in Norway in particular – the Western fjords. 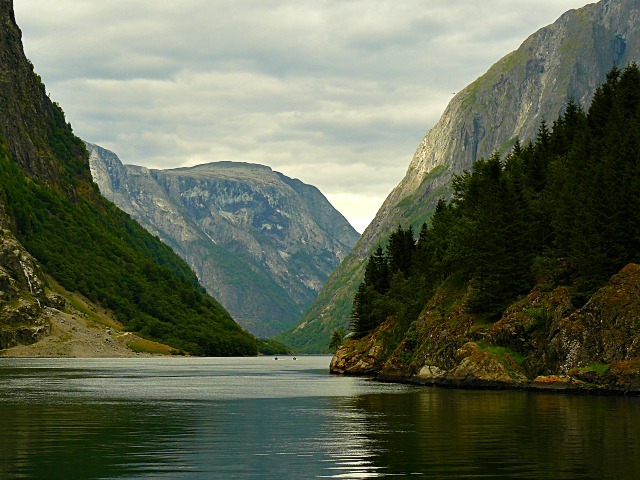 The historic town of Bergen, a UNESCO World Heritage City, is called the gateway to the fjords – and was supposedly the inspiration for Arendelle. 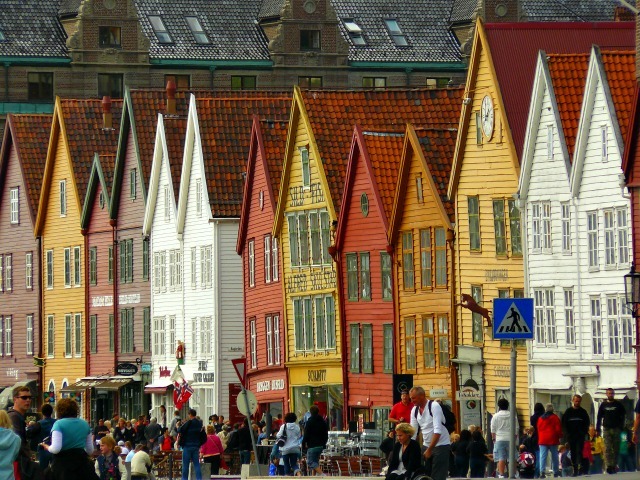 It isn’t hard to see the resemblance between the fictional town and Bergen itself, with its colorful wooden Hanseatic architecture along the waterfront. Fishermen and merchants are still found in the city’s bustling harbor, making it a thriving center of trade still. Bergen is the second largest city in Norway, but with only 250,000 inhabitants, it’s not very big and it’s easy to find your way around the city center on foot. The castle in Arendelle looks like a mixture between a fairytale Disney castle, an old stone fortress and a Norwegian stave church. Norway once had hundreds of these wooden masterpieces, perhaps even thousands, but today only 28 remain. These wooden structures, inspired by the stone cathedrals on the continent, have survived in Norwegian landscapes for almost 1,000 years. The biggest one, Heddal church, looks the most like the one in the movie, with its three towers reaching up towards the sky. The stone part somewhat looks like Akershus fortress found in Norway’s capital, Oslo – or perhaps Bergenhus fortress in Bergen. The dresses worn by the girls are based on traditional Norwegian folk costumes – the bunad. The term encompasses all the different costumes from around the country – with many towns, villages and rural sites having their own versions. They usually have elaborate designs, with embroidery and different colors. Some also have scarves, belts or head pieces – and most have hand-made gold or silver jewelry belonging to them. Rosemaling, which is a decorative Norwegian folk art, is also found around the movie. For example in the architecture, on clothing and even in Elsa’s magic and icy creations! 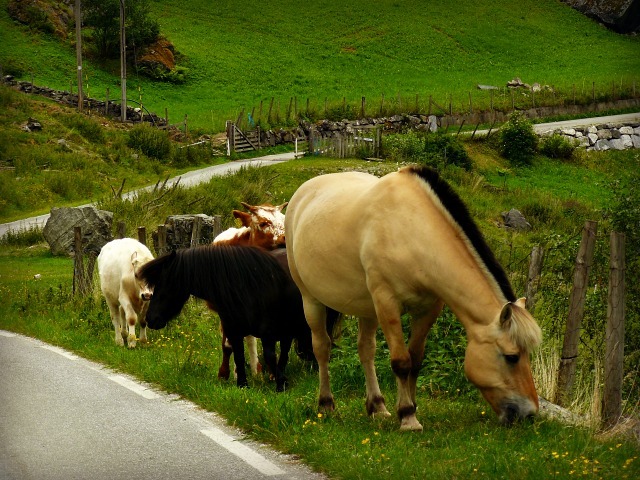 Norway has a long history of superstition and folklore. Trolls are supernatural creatures found in both traditional folklore and in the old Norse mythology. They dwelled in rocks, mountains, caves and other isolated areas away from people. Considered family oriented creatures, and mostly found with others of their kind, trolls would come out of their hiding places only when the sunset, and they would disappear again once the sun arose in the morning. Staying out of the sunlight would prevent them from turning into stone, but sometimes they forgot dawn was near, turned into stone, and became rock formations in the landscape until the end of time. Trolls are also found in Frozen, here portrayed as funny, loving and family oriented little creatures with supernatural powers, hiding themselves as rocks because of their shy nature. 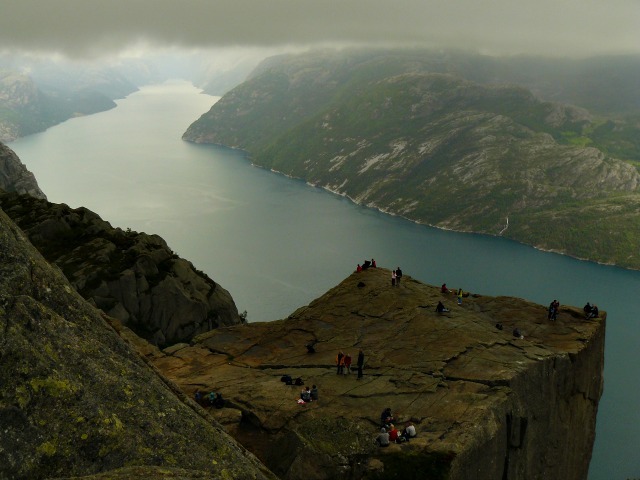 Many places in Norway have the world “troll” in them, named after the legendary creatures – like Trollstigen (Troll ladder), which is a quite famous steep switch back route below the Troll Peaks close to the Western fjords. What most people are drawn to in the movie, however, is the magnificent nature explored. 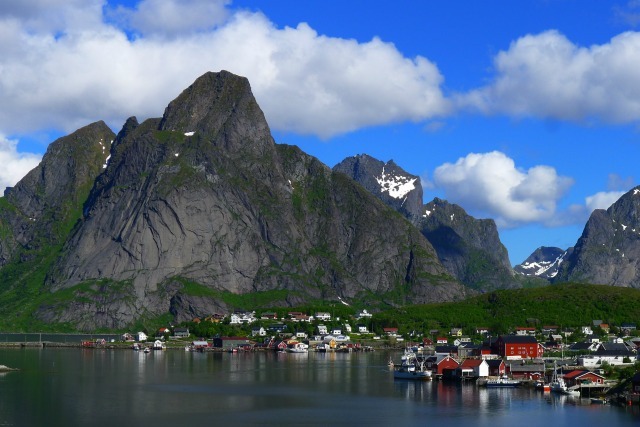 With ragged peaks, deep fjords and snow-covered valleys. This kind of nature is mostly found in the Western and Northern parts of the country. 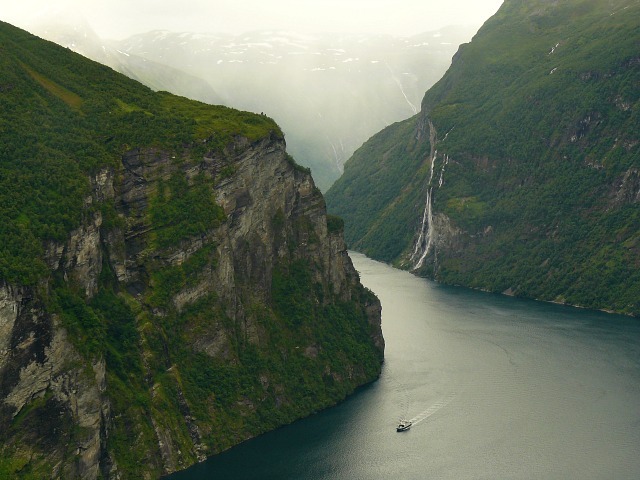 The western fjords of Geiranger, Nærøyfjord and Lysefjord are all as spectacular as in the movie. 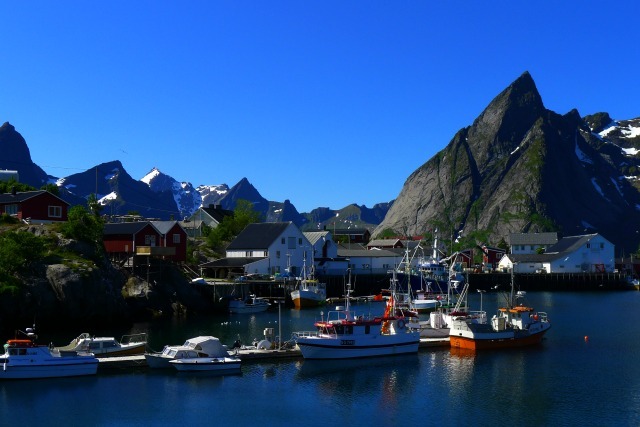 The mountains are however steeper and more ragged in the north of Norway – along the coast of Helgeland and on the Lofoten islands, where fishermen and farmers have lived below for thousands of years. Here the sun never sets in the summer, and northern lights dance across the sky in the winter time. Norway’s tourism is now booming thanks to Frozen, with people from around the world flocking to the country to witness the country that inspired the movie first hand. And Norway welcomes them! Some say it’s about time that people visit the land of the midnight sun and northern lights, dramatic nature, rich culture and such an exciting history – where legends of the trolls and other supernatural creatures still live on. Renate is a Norwegian globetrotter and a writer of the travel blog Renate's Reiser. She made a vow early on to see as much of the world as she possibly could. Ever since then she's been to 5 different continents, visiting over 60 different countries and countless cities.